PlayStation 4 users come out on top this week due to a few console exclusives, but there’s cool stuff for everyone, so check out what upcoming games you should keep your eye on. Inspired by the amazing Chrono Trigger, this PS4 and PC release Tuesday promises the classic gameplay JRPG fans love. Square Enix’s title features simple yet beautiful graphics and turn-based combat. 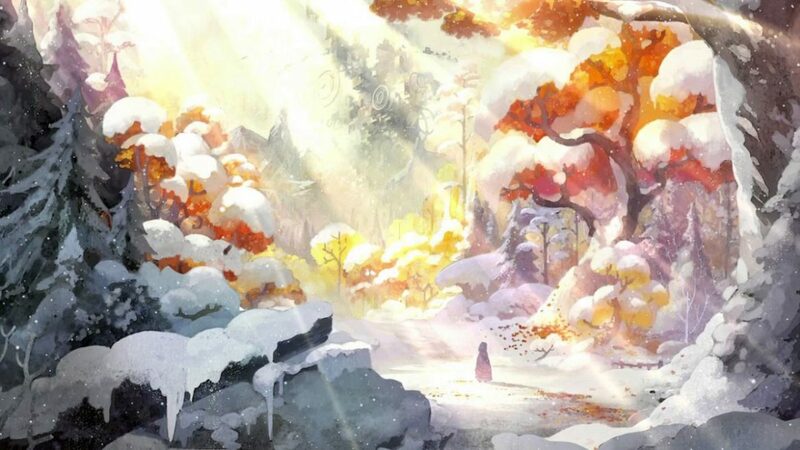 The story focuses on Setsuna, a girl who has been chosen for sacrifice to a beast terrorizing her home island. Setsuna’s magical energy, which is the reason she was chosen for the sacrifice, might also be what saves her from it. I’ve always dreamed of being a ninja, but I’m convinced my career would last maybe 10 seconds, and then I’d be dead. 10 Second Ninja X is here to fulfill that dream. The follow up to 2014’s 10 Second Ninja, X includes remasters of the original’s 40 levels plus 60 additional levels. This action-packed sidescroller reminds me of Super Meat Boy, so if you love that kind of gameplay, check it out when it releases on Xbox One, PS4, Vita and PC on Tuesday. This top-down multiplayer shooter features 5v5v2 combat, with two teams of human characters duking it out whilst also fighting off two mutants. These teams will change throughout matches as mutants can turn humans to their side. This PS4 exclusive releases Tuesday and is free-to-play. Sure, you could be a ninja for 10 seconds at a time playing 10 Second Ninja X, OR you could be a cat-ninja in Hunter’s Legacy. This Tuesday release for PC is a 2D action platforming game. Though the game has simplistic graphics, you get to play as a cat with dual wielded swords and a bow. What more could you ask from a $7 game?